Now that the holidays are right around the corner before you know it, it will be crunch time. I’m talking about that holiday rush. Shopping, parties, family get-togethers, etc. But still, life goes on we also have work, school, housecleaning, normal errands to run… it just gets to be too much. Luckily, with Tai Pei entrees, appetizers, and snacks, you can have dinner (or lunch!) on the table in minutes. Tai Pei is healthy, affordable, and delicious, what more can you ask for?! Find out more about Tai Pei by clicking here! My personal favorite entree they offer is savory General Tso’s Spicy Chicken. Each recipe includes real ingredients, no artificial flavors, colors, or preservatives. So don’t stress. The holidays are supposed to be a time that is care-free, and full of magic, family, and making memories. A great holiday entertaining tip is to use some of Tai Pei’s appetizers and snacks as a fun appetizer bar! No need for a full meal, lots of nibbles is super fun and inviting. I suggest making a signature drink (it doesn’t have to be alcoholic), something everyone can remember. Then, just lay out all your appetizer goodies and let everyone serve themselves. 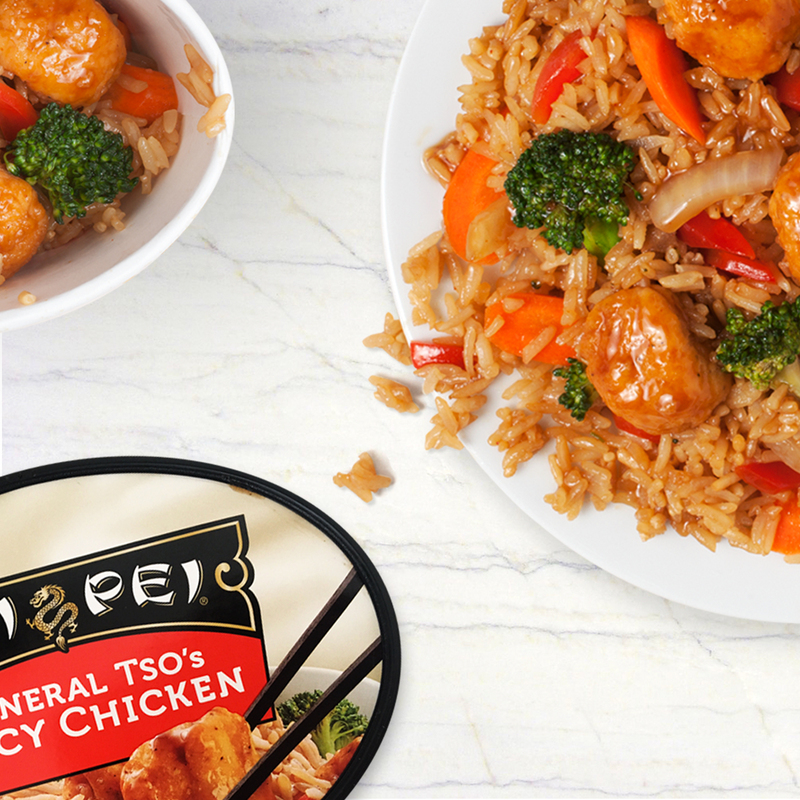 But, with Tai Pei’s new packaging in the perfect portion size, you can enjoy these Asian flavors all year long. Keep your freezer stocked for when you need a meal to grab and ready to eat in just minutes! 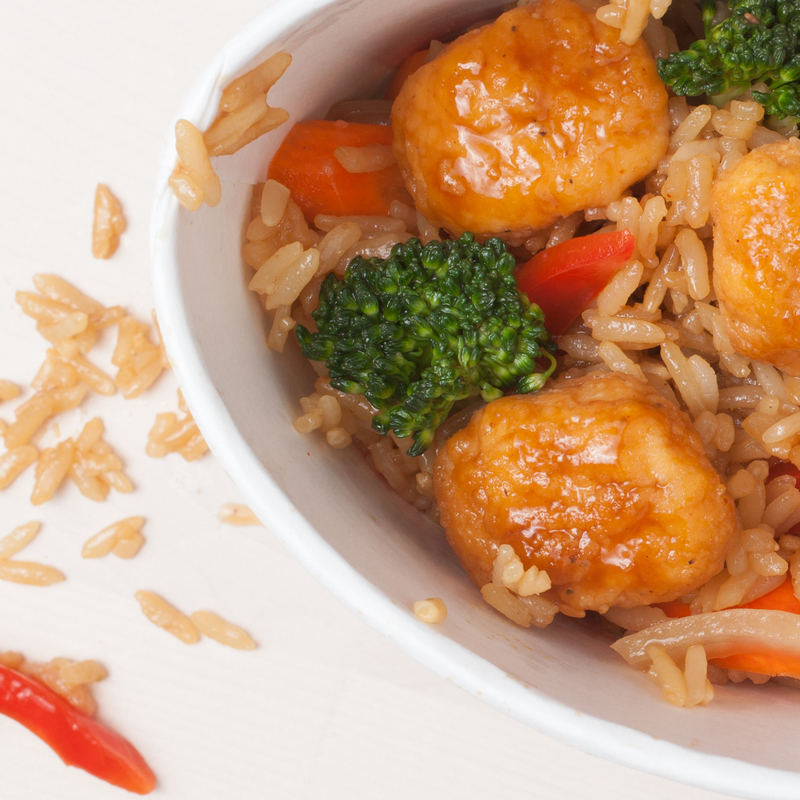 Click here to find Tai Pei Entrees Near You!